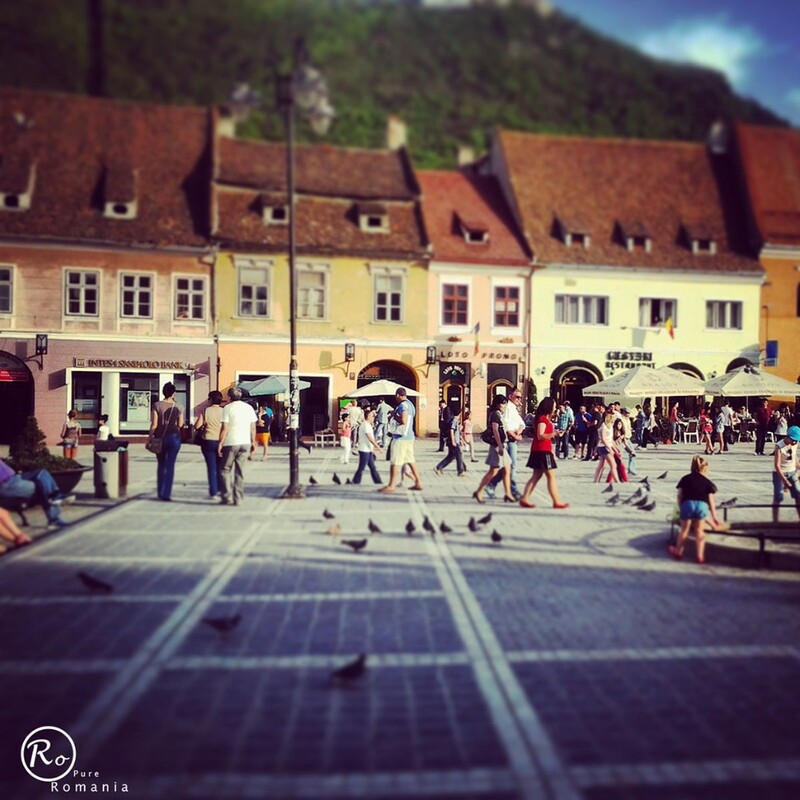 Brasov city is one of the major cities in Transylvania and one of the most popular cities in Romania. 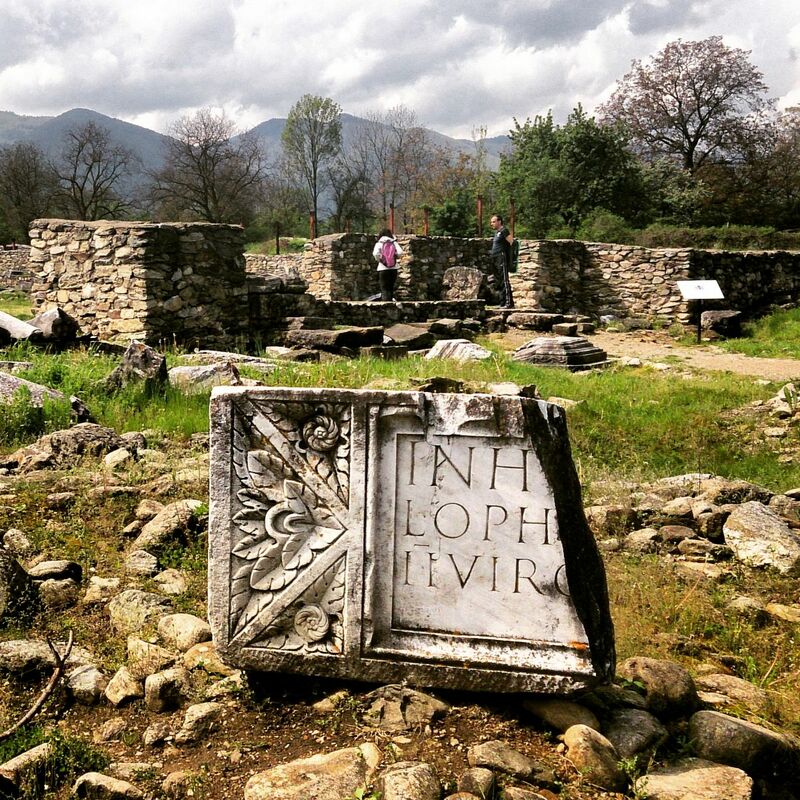 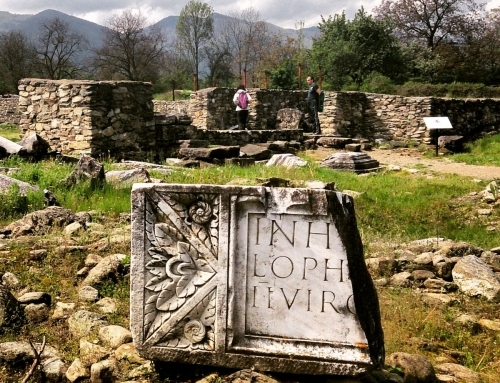 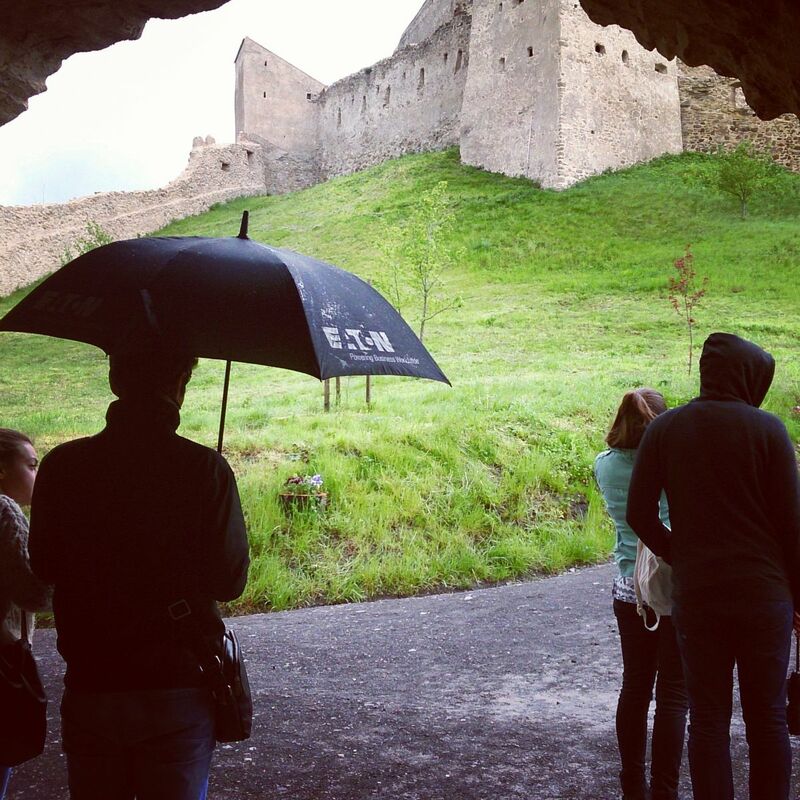 Situated at the foot of the Carpathians it is closely related with the tourist activities and the mountain sports. 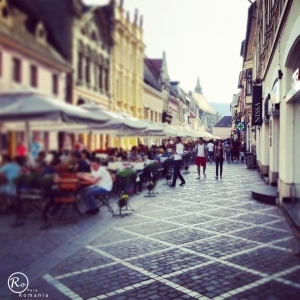 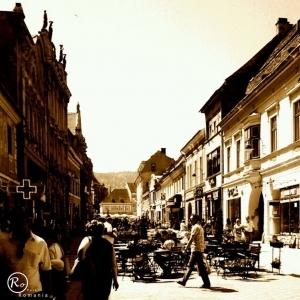 Brasov city (Kronstadt in German, Brassó in Hungarian, Corona in Latin, also written on old maps as Cronʃtadt, Brastovia or Braßov or Kruhnen, Krȕnen, Krînen in Saxon dialect) is also an important cultural centre in Romania. 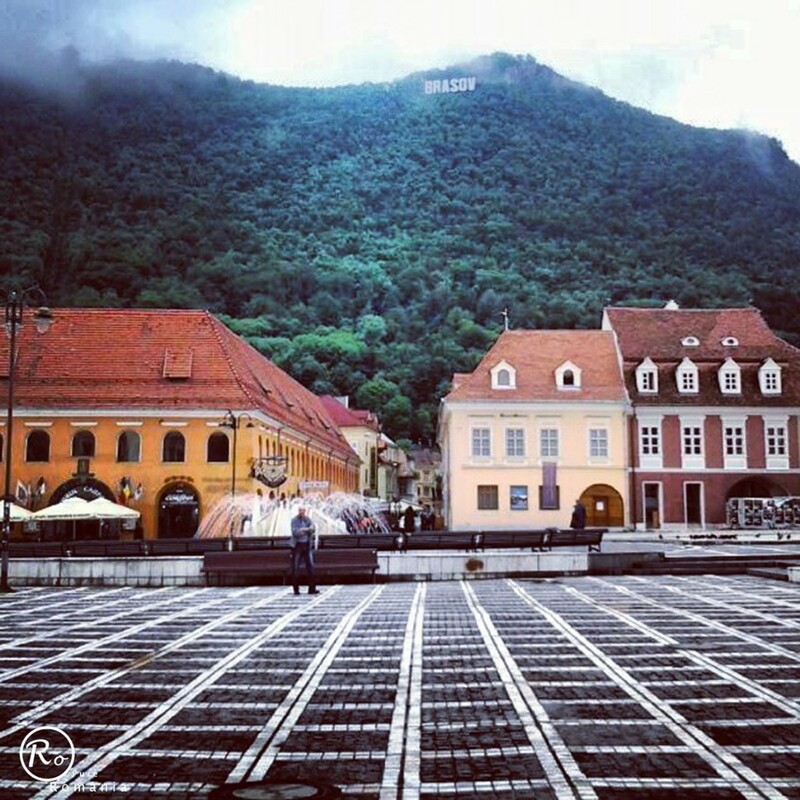 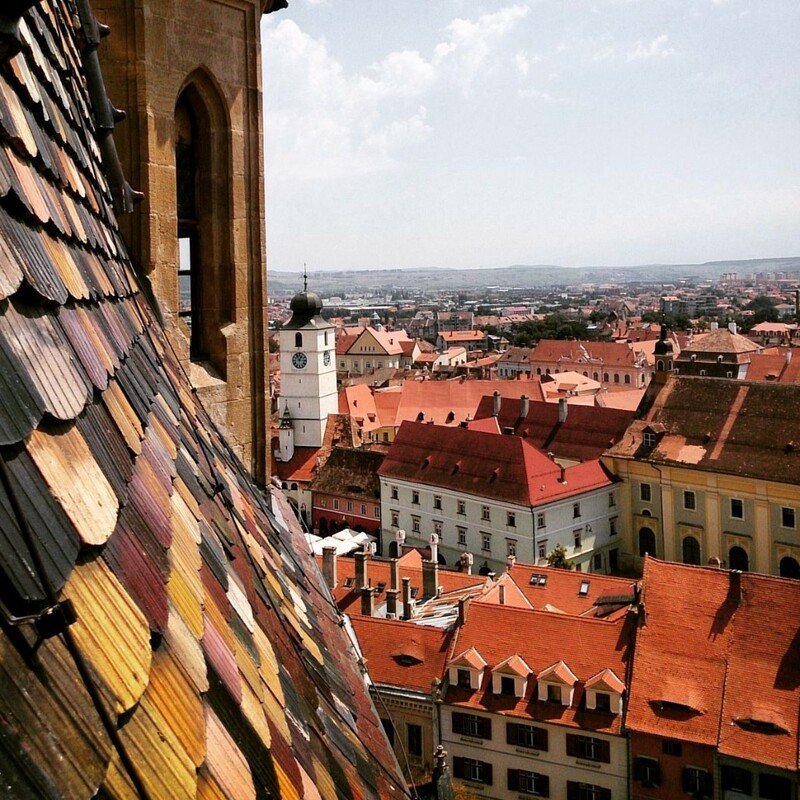 In Brasov city are impressive the specific and different architecture of German influence, the slowly people with bright faces and very kind, the city centre with Sfatului Square where is held the well known music festival The Golden Stag and last but not least the mountains. 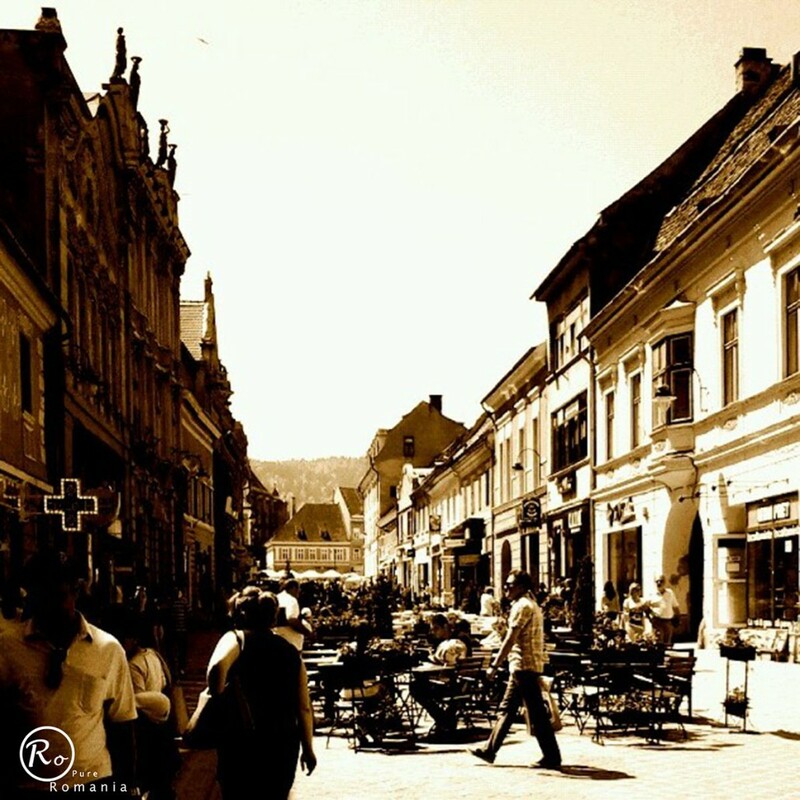 They are visible from everywhere. 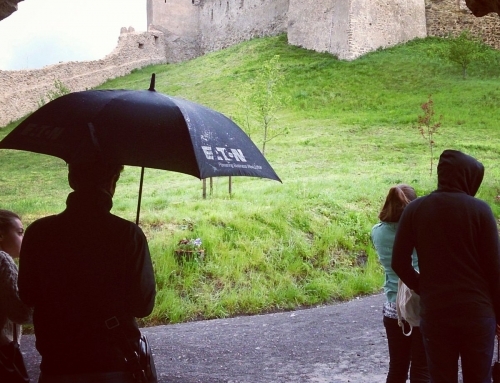 They change their clothes with the seasons and weather. 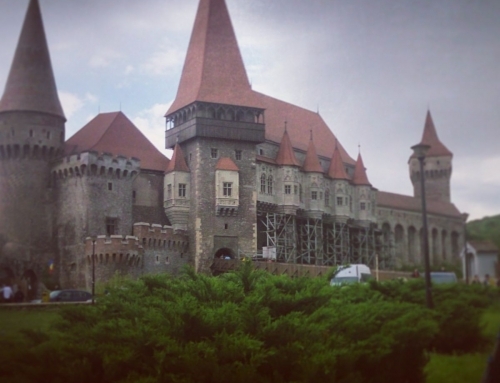 From Bucharest on DN1 you will get there in about two and a half hours. 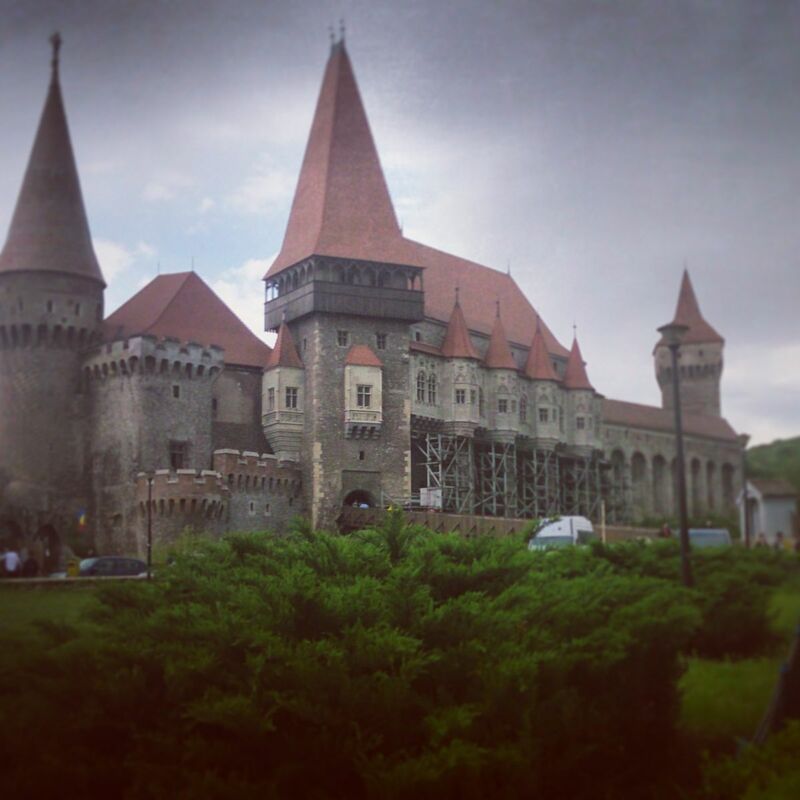 The trip is worth to be made. 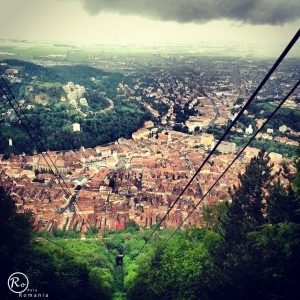 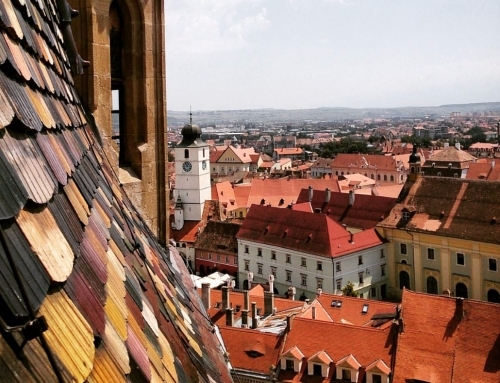 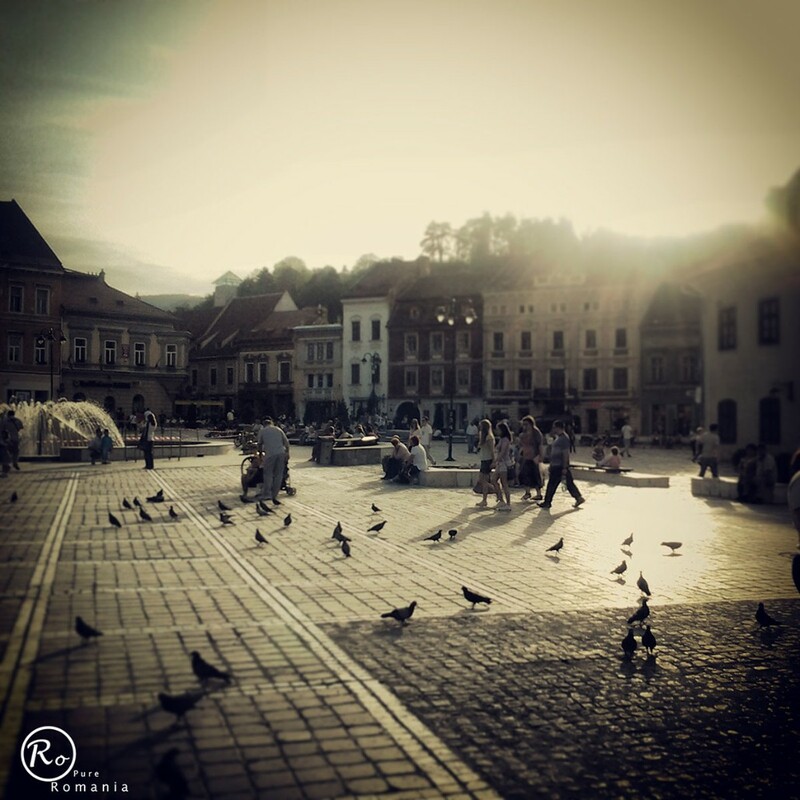 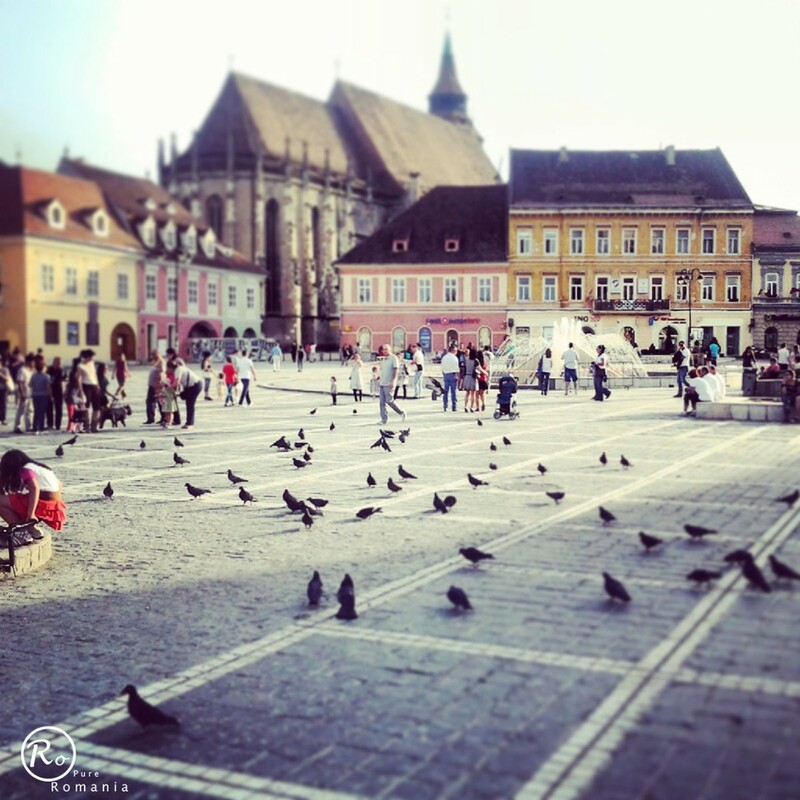 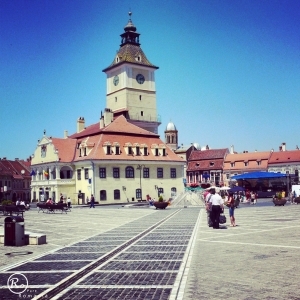 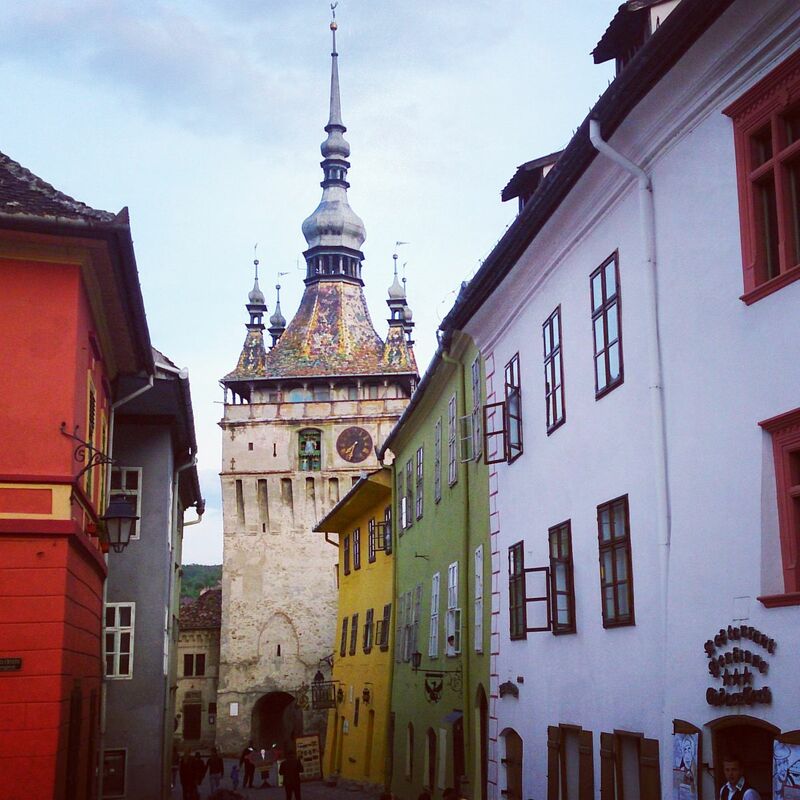 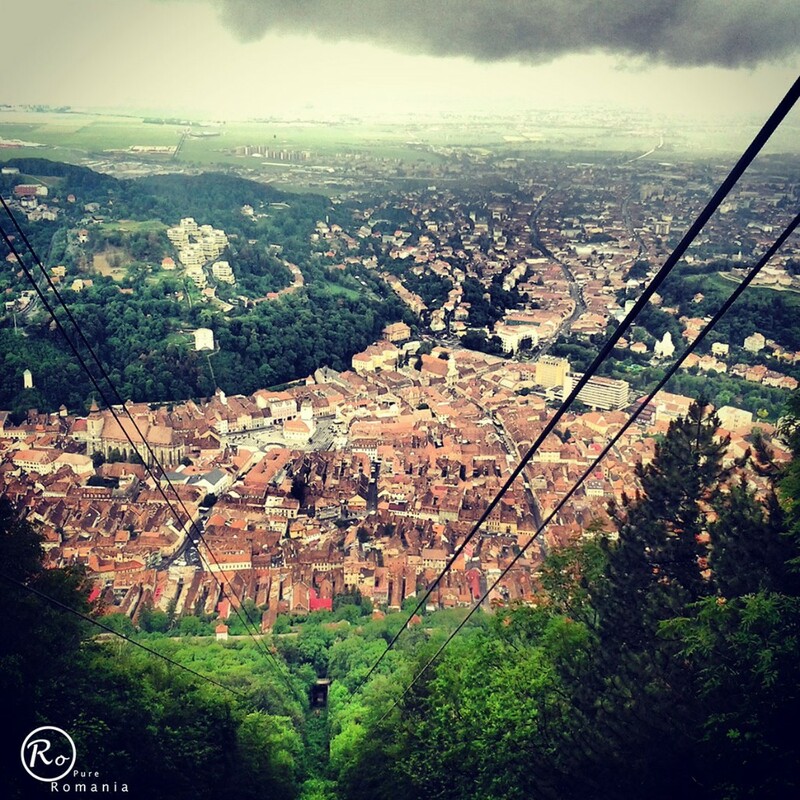 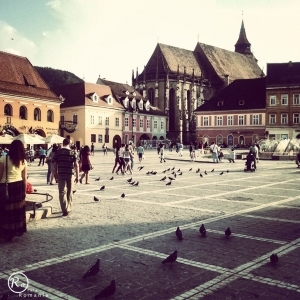 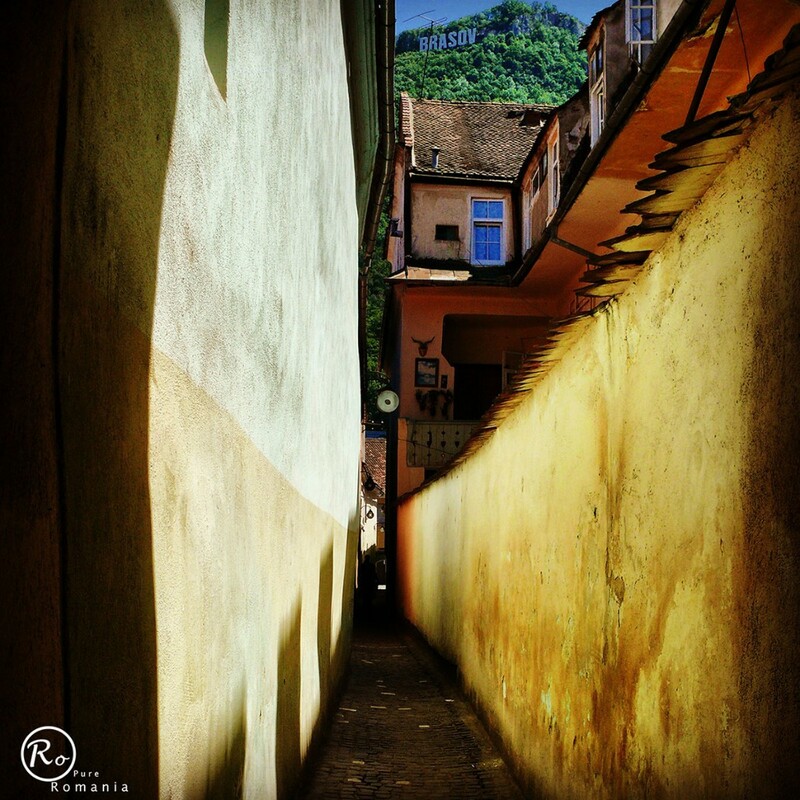 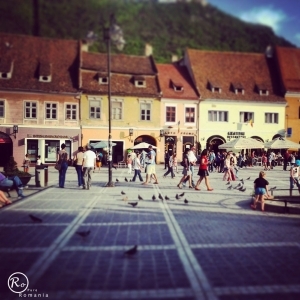 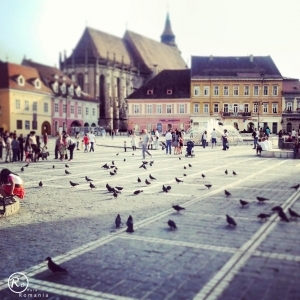 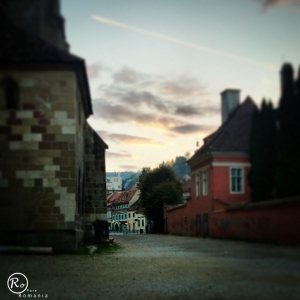 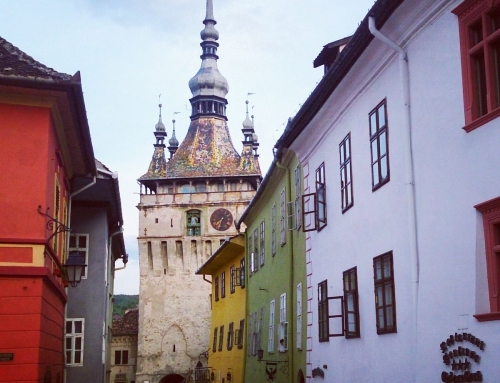 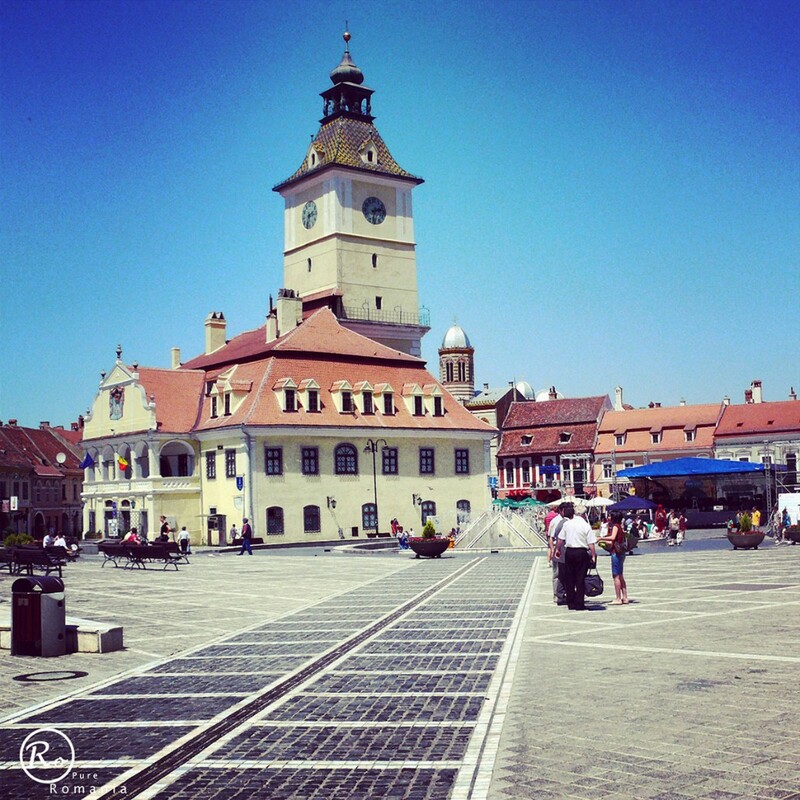 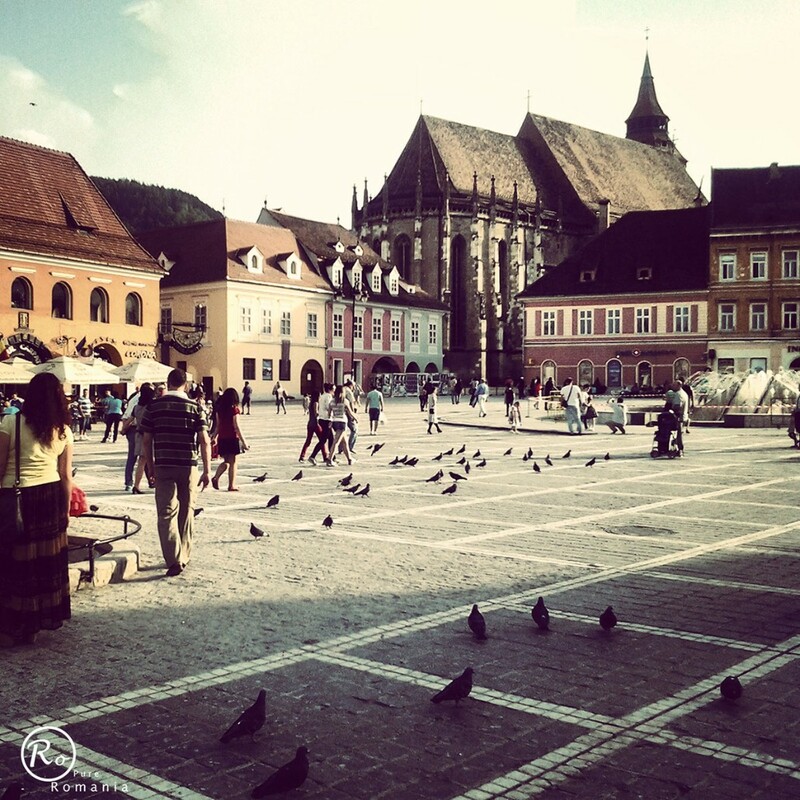 Brasov city is another place that you should not miss when coming in Romania.